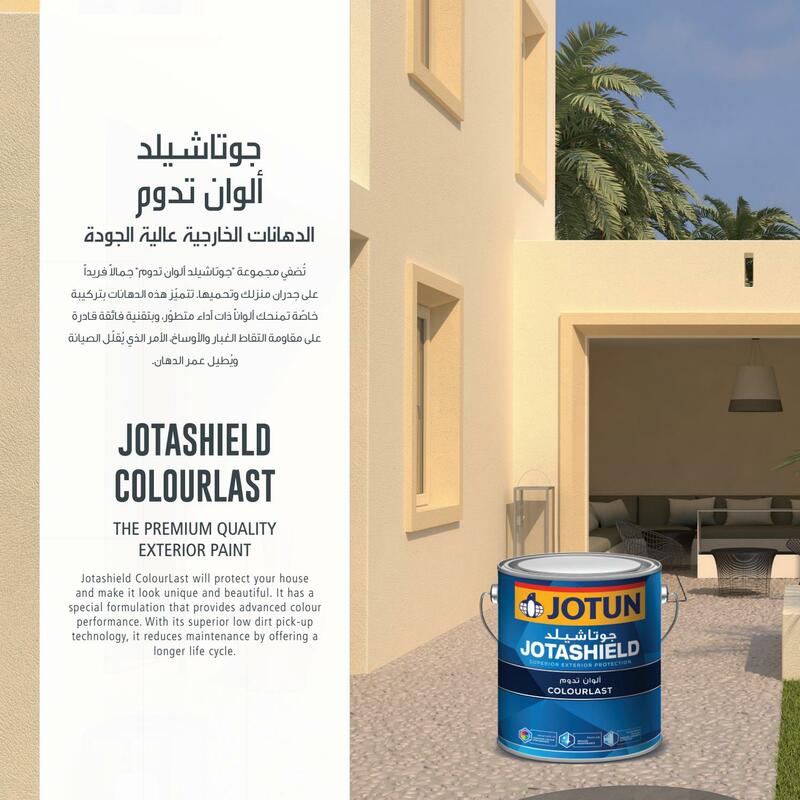 Jotashield ColourLast is a premium quality pure acrylic exterior paint that has a special formulation that provides advanced colour performance. With its superior low dirt pick up technology, it reduces maintenance by offering a longer life cycle. 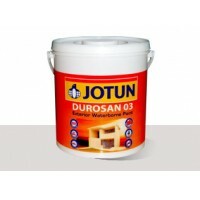 For use on exterior surfaces like concrete, cement plaster etc. 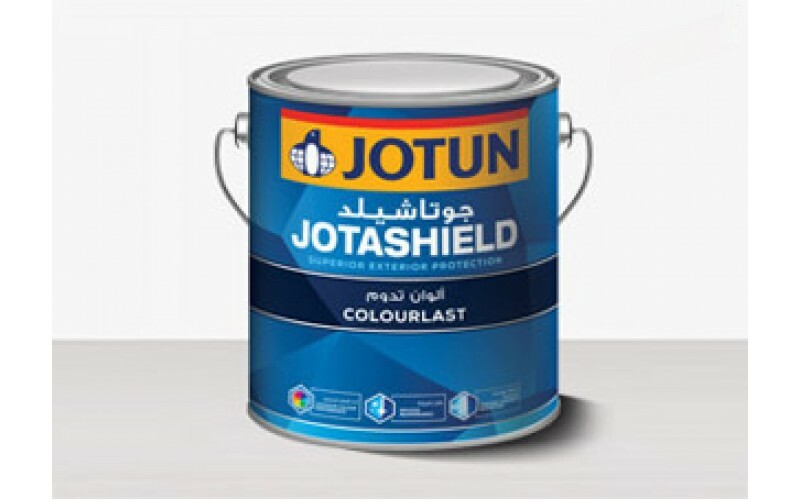 where an environment friendly and durable paint system is required to protect the substrate against carbonation, impact of UV and other weather elements. 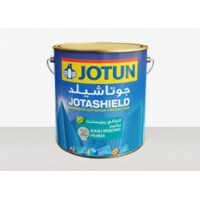 This product can also be used as a topcoat on other textured systems. NOTE: Prices may increase/decrease depending upon the selected colour. 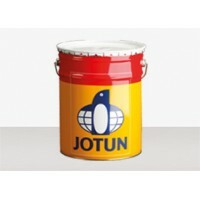 Available in 4 & 18 Liter Bucket sizes. 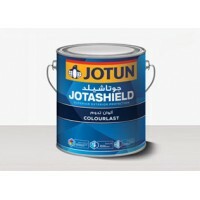 Product Description Jotashield ColourLast has a special formulation that provides advanced colour performance. With its superior low dirt pick-up technology, it reduces maintenance by offering a longer life cycle. 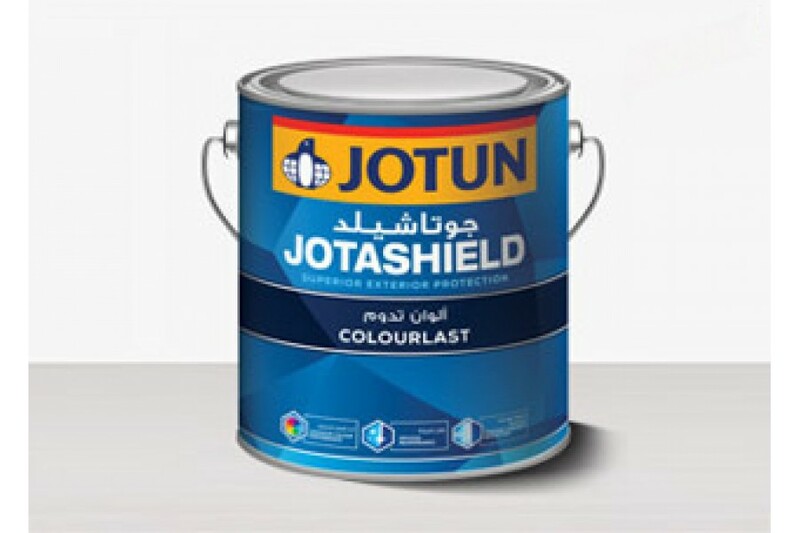 It comes in 576 colours.